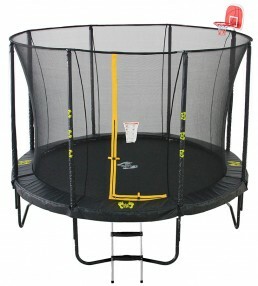 Big Air trampoline range is the ultimate family trampoline; providing the greatest strength and performance. The Yeti trampoline range is for the more extreme. 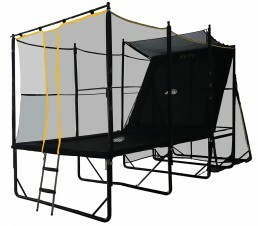 It has been built to offer a safe environment for your kids to play.